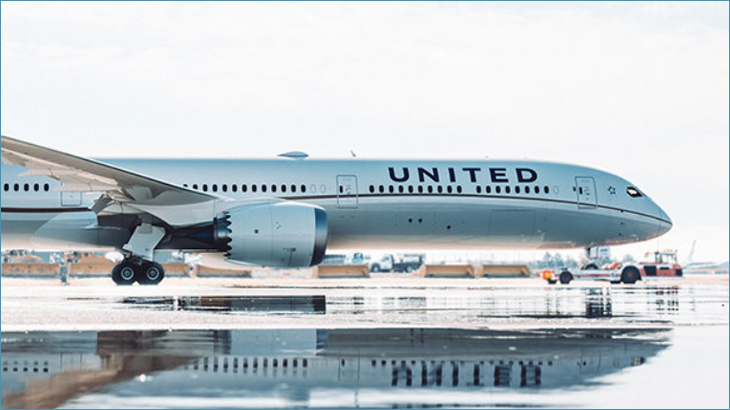 January 30, United announced that every passenger on 211 United Boeing 737 planes, will be able to watch more than 100 channels of live TV for free. These Boeing 737’s will be installed with seatback screens. United says they are investing in modern airplanes that are more reliable, hence, fewer delays, and more efficient aircraft. United previously had the most downloaded app in the airline industry and that has now been upgraded to push up-to-the-minute information on the home screen making it even easier to manage travel and watch Direct TV in flight.